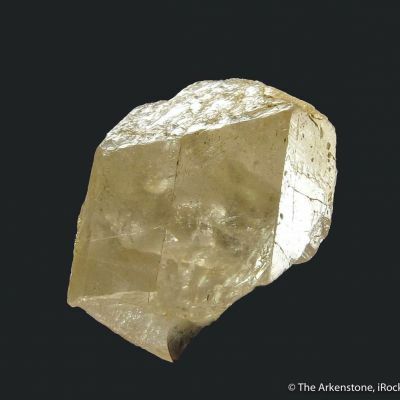 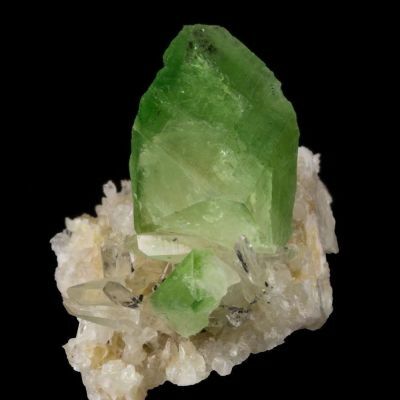 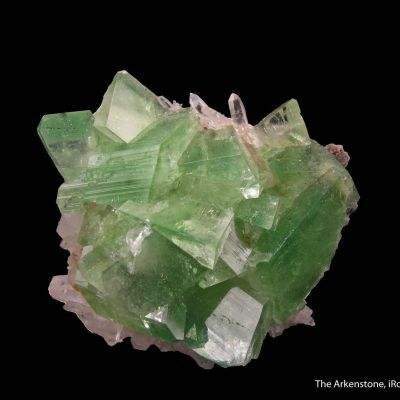 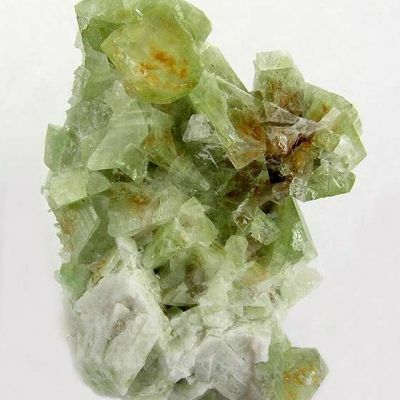 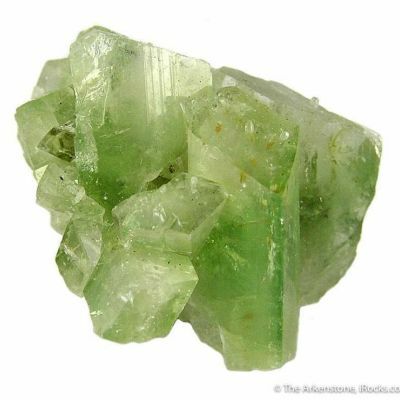 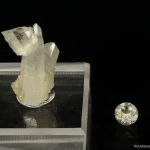 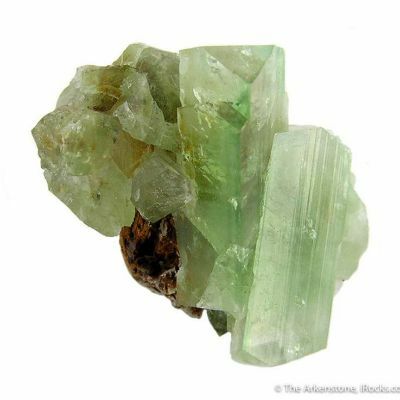 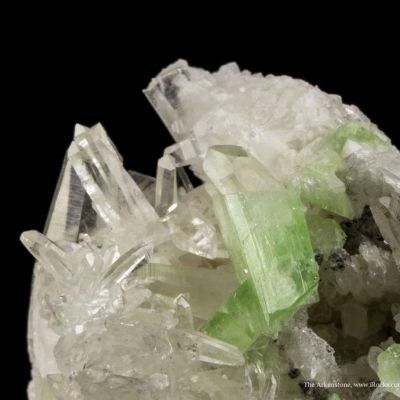 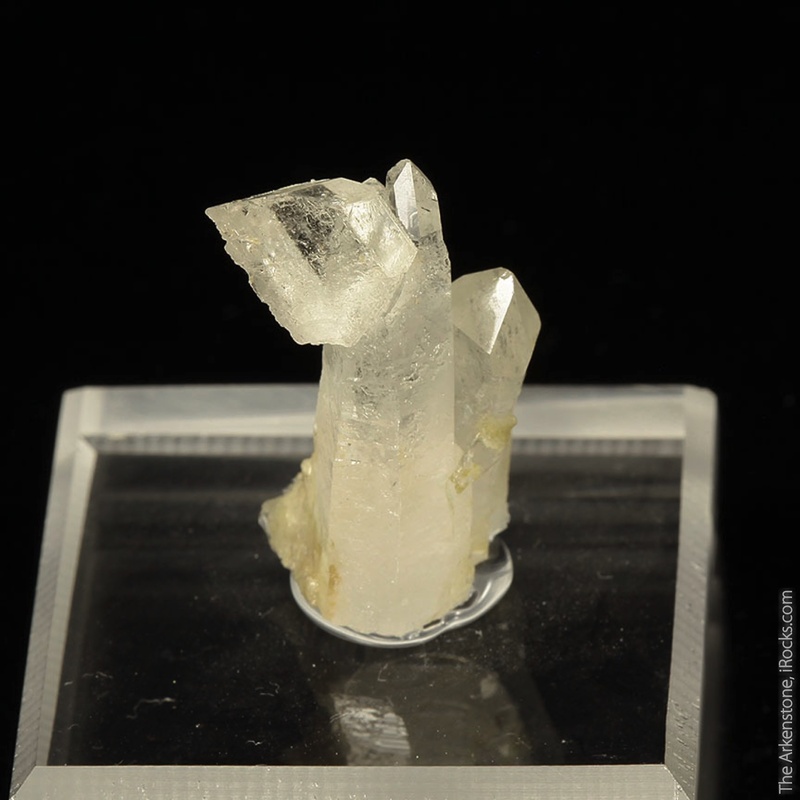 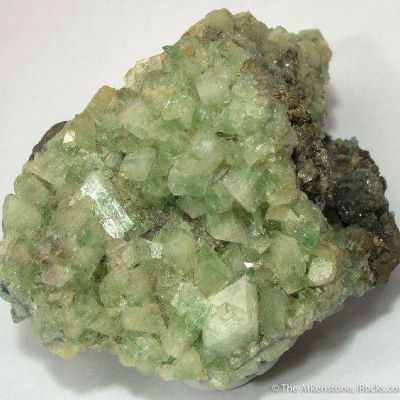 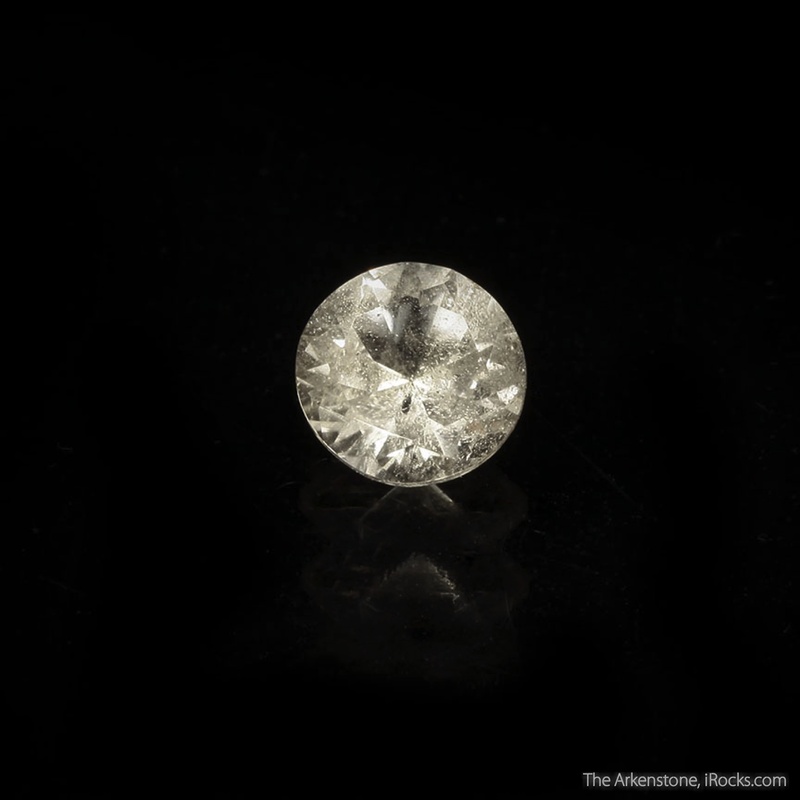 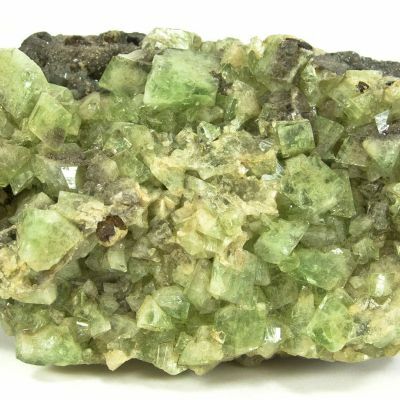 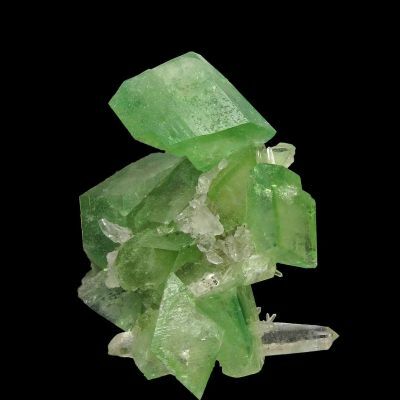 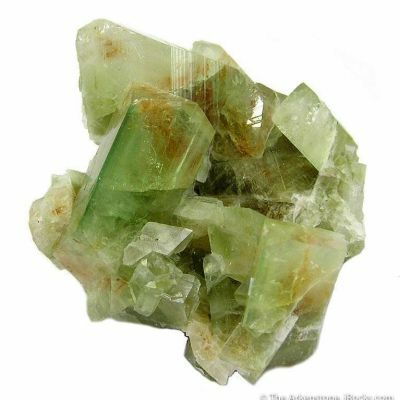 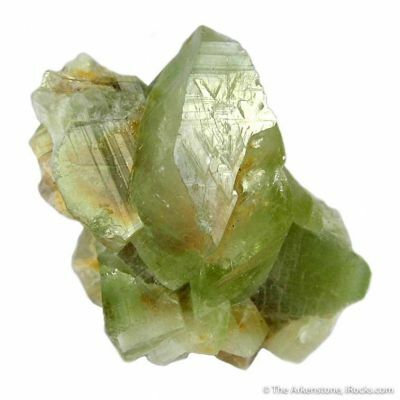 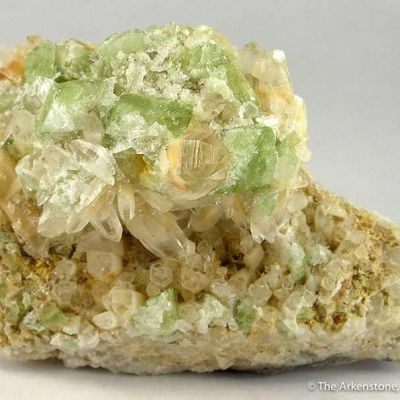 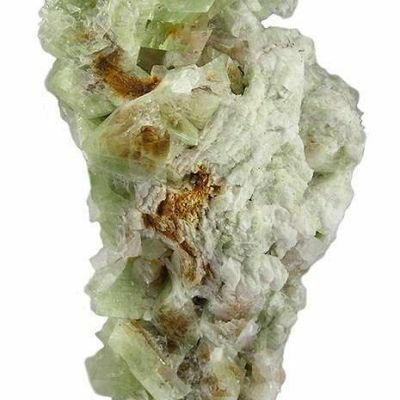 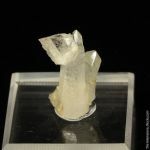 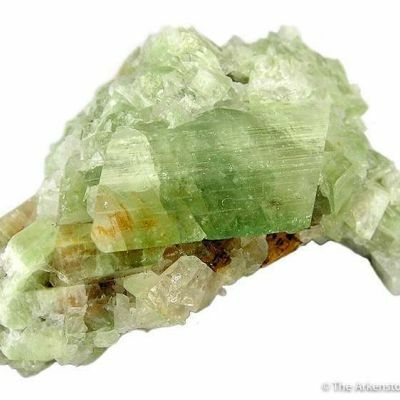 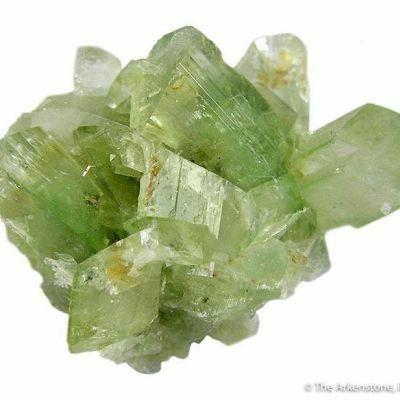 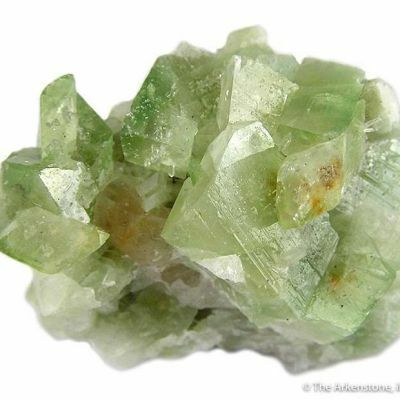 2.1 x 1.3 x 0.8 cm (Specimen); 0.95 carats; 6.19 mm (Gem) - Augelite is known from a few world localities in fine crystals, but by far the best GEM material is the classic pieces from the Champion Mine. 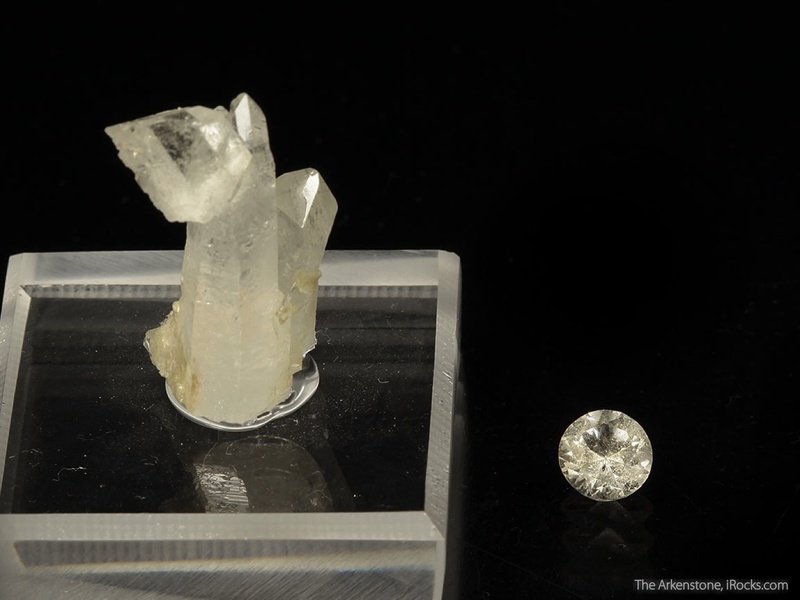 This set features a well cut, "Round Brilliant" stone of colorless Augelite with very very slight inclusions that is paired up with a specimen featuring an 8 mm crystal of sharp, colorless, monoclinic Augelite aesthetically perched on gemmy Quartz crystals. 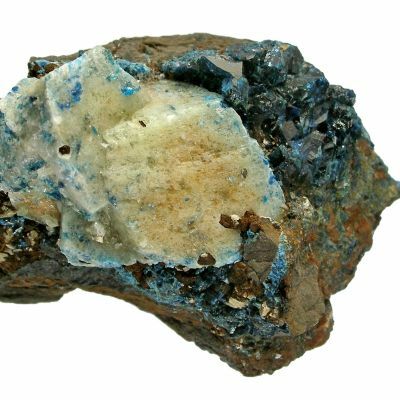 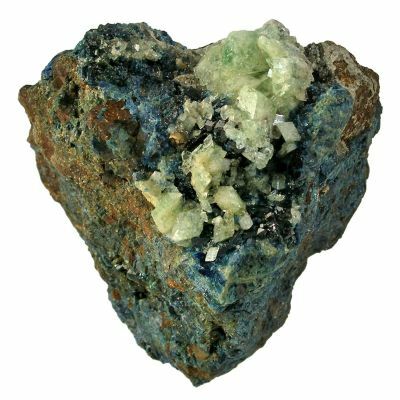 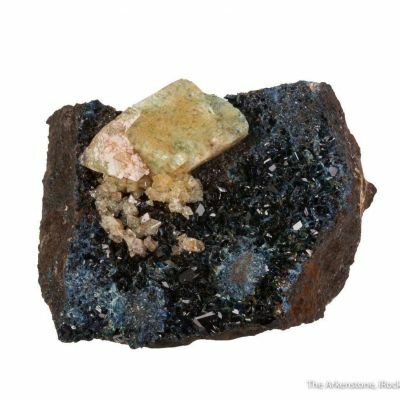 I don't know if there is another locality in the world where fine crystals AND gems of Augelite are found together like this. 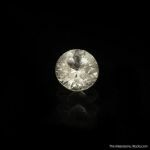 This material is no longer being found, so don't miss out if you've ever wanted one.